Aired on Thursday, December 8th. (Note: This interview originally aired in late June.) On this edition of ST, we speak with the widely acclaimed science writer, Dr. Siddhartha Mukherjee, who is best known for his landmark book about cancer, "The Emperor of All Maladies." 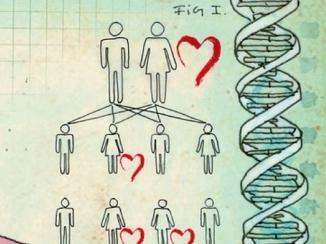 He has a new book out, "The Gene," which he discusses with us today. 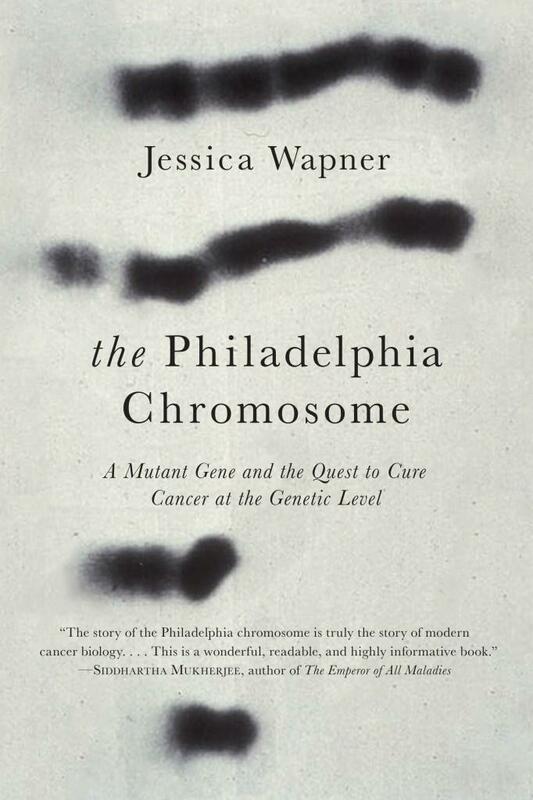 As was noted of this book in a starred review in Publishers Weekly: "Mukherjee deftly relates the basic scientific facts about the way genes are believed to function, while making clear the aspects of genetics that remain unknown. He offers insight into both the scientific process and the sociology of science.... By relating [his own] familial information, Mukherjee grounds the abstract in the personal to add power and poignancy to his excellent narrative." And further, per The New York Times: "[This book is] destined to soar into the firmament of the year's must reads, to win accolades and well-deserved prizes, and to set a new standard for lyrical science writing.... 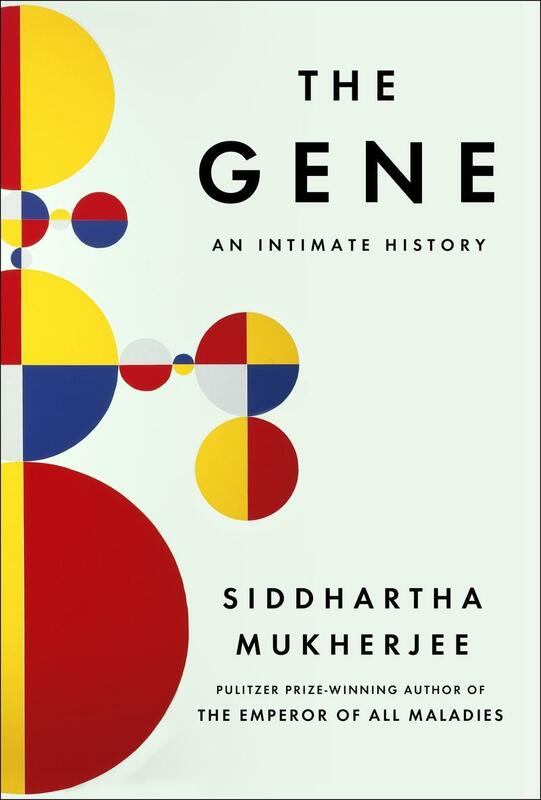 Thanks to Dr. Mukherjee's remarkably clear and compelling prose, the reader has a fighting chance of arriving at the story of today's genetic manipulations with an actual understanding of both the immensely complicated science and the even more complicated moral questions." You can learn more about this book, and can hear a free, on-demand audio-stream of our chat with its author, at this link. On this edition of ST, we listen back to a fascinating conversation that we had in April of 2013 with the noted primatologist Dr. Robert Sapolsky. 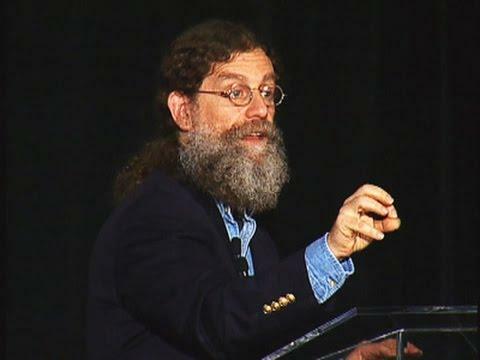 At that time, we spoke with Dr. Sapolsky (who's a professor of biology and neurology at Stanford University) about his popular book, "Why Zebras Don't Get Ulcers," which is now in its third edition. Each year, the Food and Drug Administration approves dozens of drugs, but often those medicines don't make a huge difference to people with disease. That's because these "new" drugs are often very much like existing medicines — or are, in fact, existing medicines, approved for a slightly different purpose. 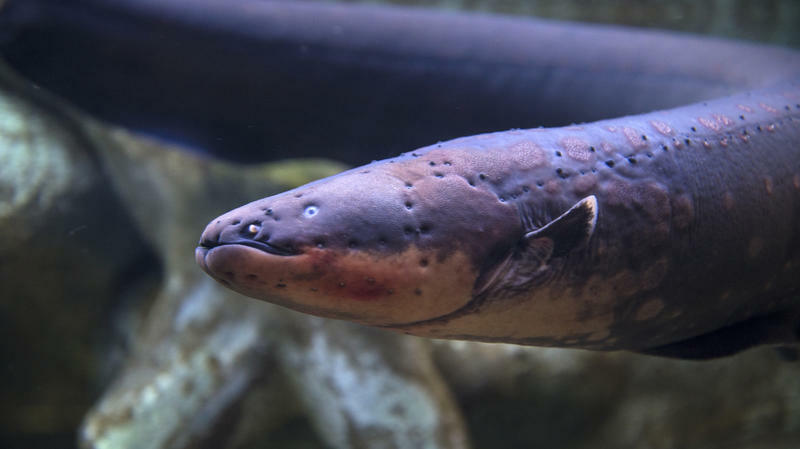 But every now and then the FDA approves a truly new drug. And that's the story of Pfizer's palbociclib, brand name Ibrance, which the agency approved for the treatment of a common form of advanced breast cancer. 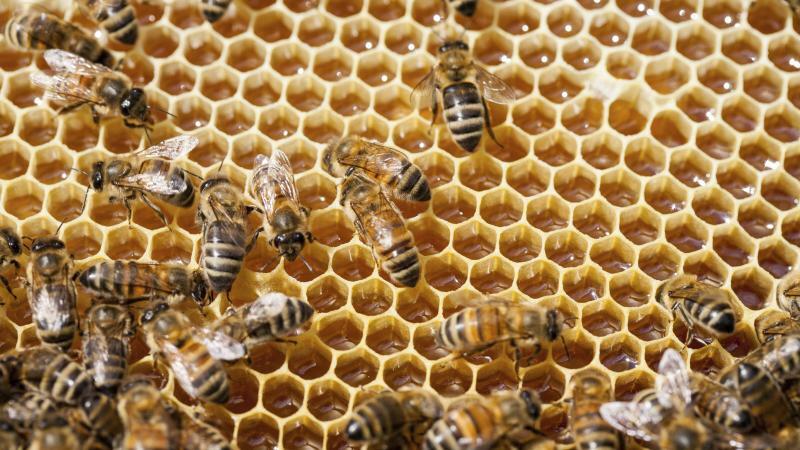 Every year, more than half of the honeybee hives in the United States are taken to California to pollinate the state's almond crop. Biologist Laurence Packer says this illustrates both our dependence on honeybees to pollinate many plants people rely on for food and the devastating decline in the domestic honeybee population in recent years. 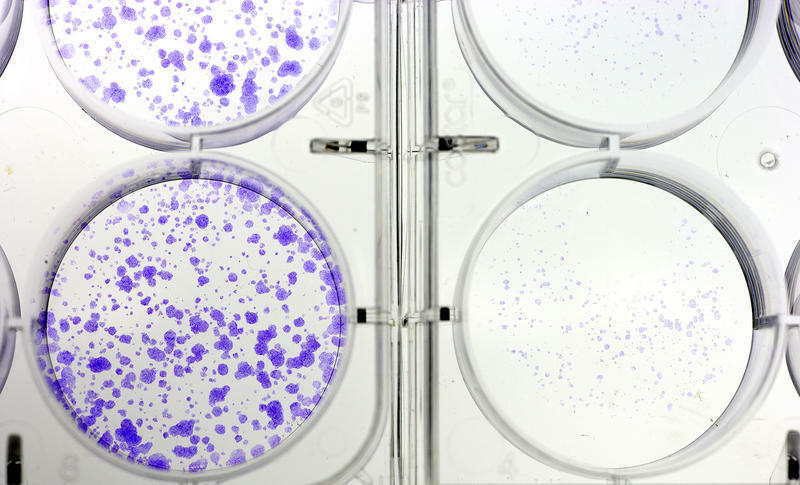 Advances in genetic testing have improved the prediction, diagnosis and treatment of disease. But having increased information about your genetic makeup can raise some difficult questions and decisions.